Damaged, broken or cracked windscreen?  GP Windscreens is your reliable partner when it comes to windscreen repair and replacement services in Gauteng and surrounding areas. We recognise that getting your windscreen fixed or replaced is an undesirable task, making speed, convenience and affordability important. We pride ourselves in providing a windscreen replacement service that meets all your expectations and more. As an AA Quality Assured Fitment Centre and accredited RMI Member, we’ve partnered with most of South Africa’s leading short-term insurance companies and brokers to ensure that the claims process is simple and your windshield replacement is covered. Our team of highly trained, certified technicians install only the highest quality glass and are renowned for their quality of workmanship.  We will fix, repair and replace any broken or damaged vehicle glass while you wait at any of our five fitment centres or at a location of your choice within our service area. We also go the extra mile and offer after hours bookings to accommodate our customers. 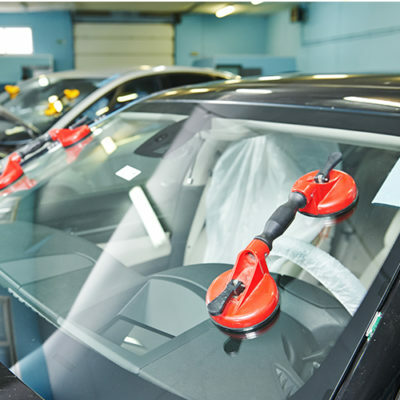 Our auto glass replacement facilities are fully equipped and to supply and install all auto glass and windscreens to suite all makes and models and vehicle types. 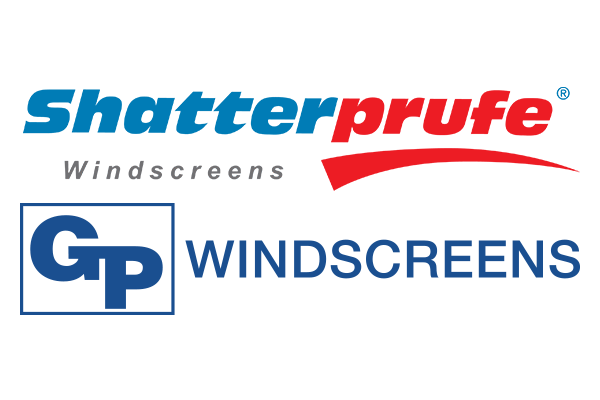 Shatterprufe® windscreens are more than just laminated glass protection. All windscreens are shatterproof by nature, but only Shatterprufe® is the industry-defining, internationally recognised brand that offers a guarantee of excellence. Be aware, not all shatterproof windscreen products are the same. Danger Is Out There – Keep It That Way. Shatterprufe® windscreens use a vinyl interlayer placed between outer layers of safety glass. Our laminated glass products are constructed to hold windscreens together in accident situations and prevent debris and dangerous shards of glass penetrating your car’s interior. This glass protection ensures security and safety in any kind of impact. This attention to detail and your safety is one of the reasons why we have become the nationally acclaimed supplier of high quality auto glass and quick windscreen replacement deals.